Summer officially starts today and many are looking for the perfect spot to play some golf and enjoy the weather. 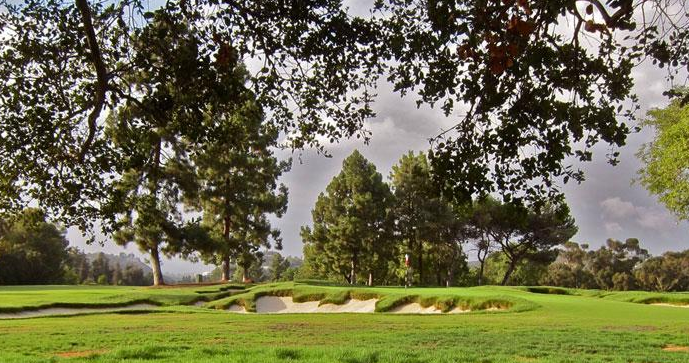 Here’s a rundown of some of the best golf courses around Los Angeles. What makes certain golf courses great depends on many factors, and personal preferences, including how exclusive you want the country club to be, the legacy of a club, most picturesque, or even dress code. While all of the below golf courses are certainly amongst the best in Los Angeles, check out what unique features each one has to offer. According to Forbes, The Los Angeles Country Club (LACC) is not only one of the best golf courses in Los Angeles, it’s also one of the most exclusive, a place where “even Hollywood elites have a hard time getting in.” Located in the heart of the city, LACC was founded by Joe Satori and Ed Tufts and features a stately Clubhouse, tennis courts and 36 holes of golf. An extensive renovation of the North and South courses was completed in 1997 “in accordance with a master plan developed by John Harbottle,” according to the club’s website. 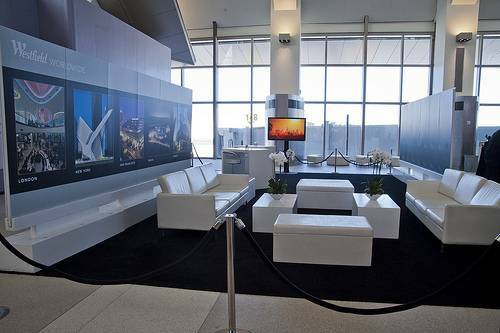 The Los Angeles Open Tournament took place at LACC in 1926, 1935, 1936 and 1940. 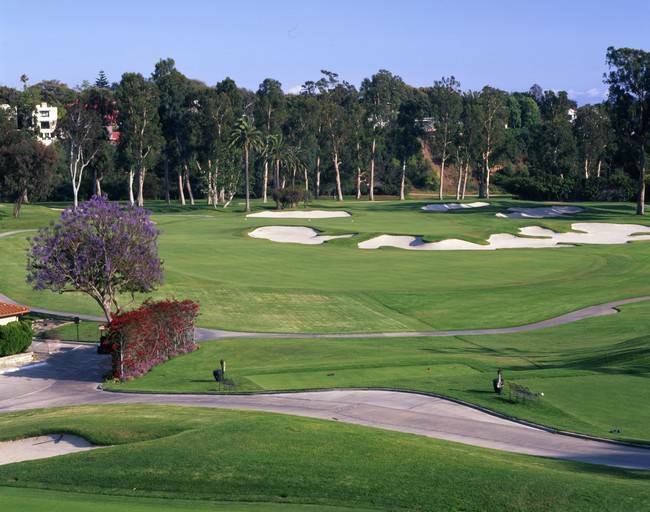 The Riviera Country Club in Los Angeles is known more for it’s legacy; specifically, being a championship course “that’s a favorite of many pros and Hollywood stars from Humphrey Bogart and Walt Disney to Adam Sandler and Luke Wilson,” according to Forbes. The first tee-off occurred at this club in 1927 and has a reputation for being somewhat difficult to get in. A celebrity favorite, Lakeside Golf Course is located in Burbank and is a traditional Max Behr-designed course dating back to 1927. Famous members include Justin Timberlake, Jack Nicholson, Ray Romano and Joe Pesci, according to Forbes. Another celebrity favorite when it comes to golf courses is the Angeles National Golf Club, located just outside of LA proper and is frequented by Will Ferrell and Don Cheadle. And finally, you can’t speak about golf courses without mentioning Trump National Golf Club. Real estate mogul Donald Trump’s golf course in Los Angeles features all of the expected “jaw-dropping amenities” and was even used as the set for an episode of Entourage where golfer Phil Mickelson made a cameo appearance. The oceanfront course and 45,000-square-foot clubhouse has panoramic Pacific Ocean views, world-renowned restaurants, exclusive amenities and more.